Augmented reality is technology posing as a toy while waiting for time to catch up. 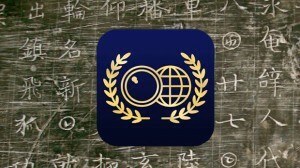 Wordlens is a fantastic use, which translates text in realtime. If – like me – you love languages, this could be a seen as a step back, but I prefer to think of it as a supplemental addition to the enthusiastic linguist.